Have you ever found a good blog post or a website that you wanted to write a WordPress post on and refer your readers to the URL within your post? Did you know there is a way to automate the process using the “Press This” link provided with your WordPress blog? WordPress makes it easy to quickly add links and information to your site through the use of a bookmarklet called Press This. 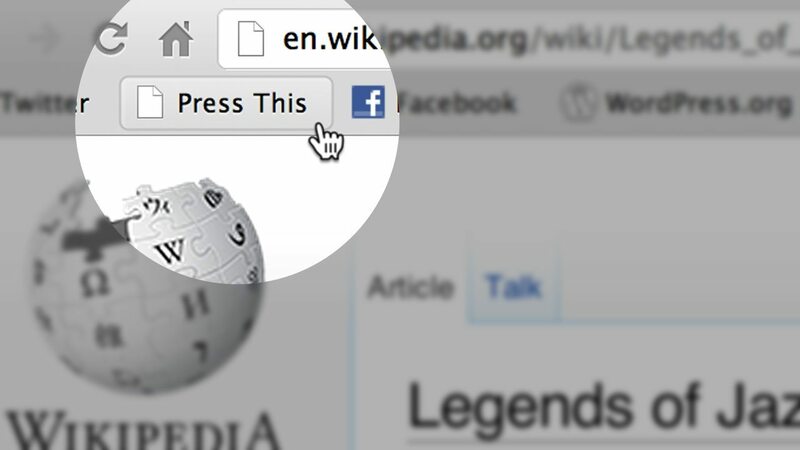 A bookmarklet looks like a link in your Favorites, Bookmarks, or Links list but it is much more powerful. It adds the capability to quickly create WordPress post entries on the fly while working on the Internet. Setting up this feature is really quite simple: From within the WordPress dashboard go to Write to open the write post panel. Look over to the right of the post editor for Shortcuts. On older versions look at the very bottom of the write post panel. There you will see the instructions how to drag your WordPress blogs Press This link to your favorites or bookmarks. 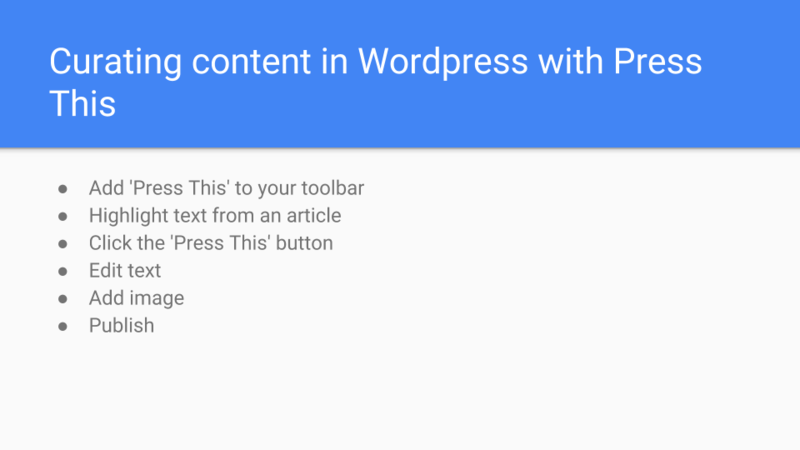 After you drag and drop the Press This link to your favorites you now have access to a small pop-up version of your WordPress write post panel to make a quick post. The post will automatically have URL of the site you are currently visiting and the title of your post filled in. Of course, you can change all of that before posting. This a great way to do a quick post including a trackback.